Did you know you can erase your iPad even if you don't know where it is located? This is a great option if your iPad is lost or stolen. It can also be a great way of gaining access to your iPad if you can't remember your passcode. However, for this to work, you must have turned on Find My iPad in the iPad's settings. This allows the iPad to receive the instruction to erase itself remotely. Go to a PC and open a web browser such as Chrome, Firefox, Internet Explorer or Safari. Visit www.icloud.com in the web browser. Sign into iCloud when prompted. Click on "Find My iPhone". You may be prompted to verify your iCloud password at this point. A map will display on the screen with all of your iOS and Mac OS devices represented with green circles. Click on the "All Devices" link at the very top of the screen and choose your iPad from the list. A window will appear in the upper-right corner of the browser. This window has three buttons: Play Sound, Lost Mode and Erase iPad. Lost Mode is a great way to lock down your device without erasing it. You can even display a message on the screen. To reset your device to the same state as when you purchased it with all of your data erased, choose Erase iPad. You will be prompted to confirm your choice. After confirming, the iPad will be erased if it is connected to the Internet. If it is not connected to the Internet, it will be erased the next time it connects to the Internet. In order for this to work, you must be signed into the same iCloud account as the iPad you want to erase. Launch the Find iPhone app. You will be prompted to confirm your iCloud password. Choose your iPad from the list of devices displayed on the screen. The "Erase iPhone" will be displayed in the bottom-right corner of the screen. After you tap it, you will be asked to confirm your request. As above, the iPad will reset if it is connected to the Internet, otherwise, it will reset the next time it connects. Want more tips like this? 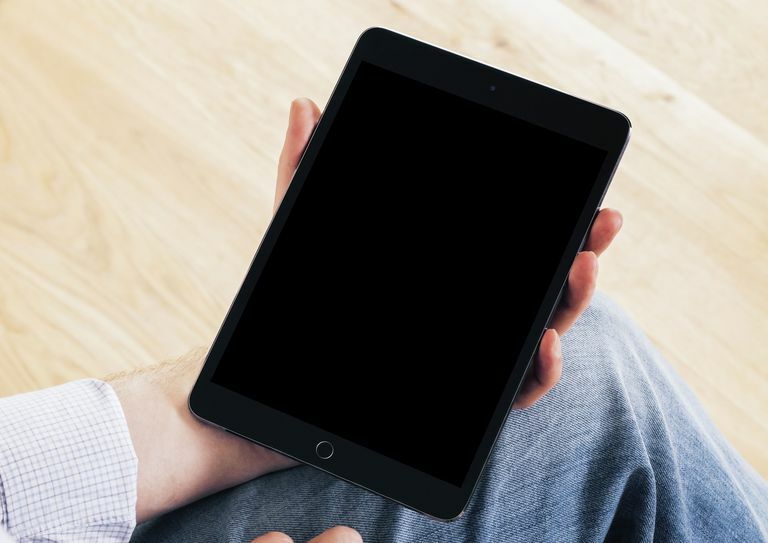 Check out our hidden secrets that will turn you into an iPad genius.